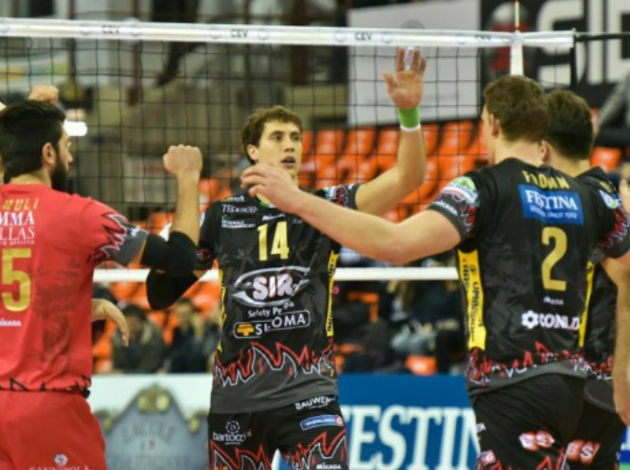 WorldofVolley :: TUR W: Eczacibasi advance to the playoff finals! 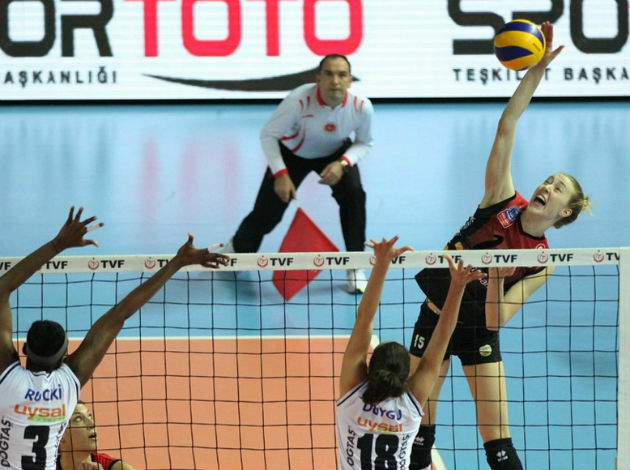 TUR W: Eczacibasi advance to the playoff finals! Galatasaray were not able to do anything to stop Eczacibasi. Eczacibasi will play in the playoff finals for the second year in the row. Unlike the first game, when the teams left the arena after three sets, Eczacibasi needed four sets to defeat the rival. Galatsaray managed to give resistance in the second set and that was all from them in this semifinal series. In the finals, Eczacibasi will meet the winner of the clash between Fenerbahce - Vakifbank.